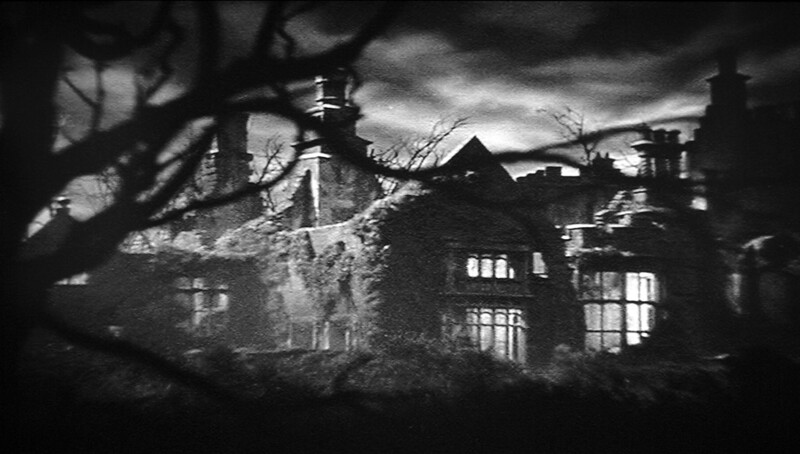 “Last night I dreamt I went to Manderley again”, begins Joan Fontaine’s narration, as the camera pans down a dark road overgrown with brush and weeds, fog rolling in all around, as we come up on the once majestic castle called Manderley, now lying in ruins. 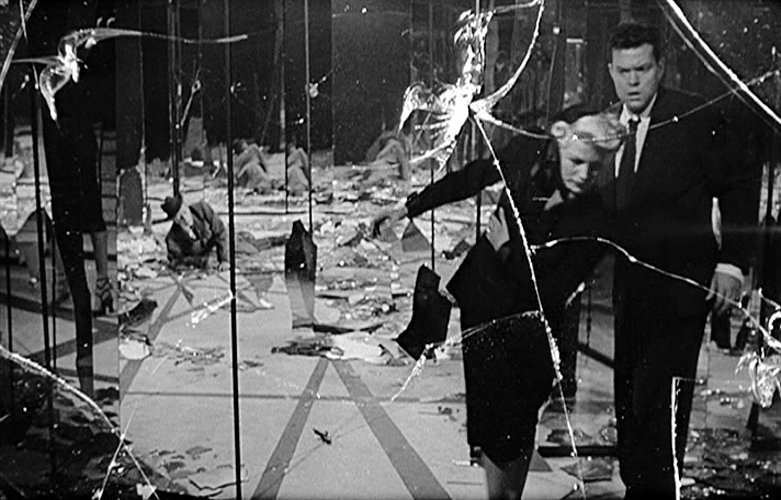 This first shot was all done with miniatures, another wonderful example of Hitchcock’s innovative use of the camera, looking and feeling totally believable (take that, CGI!). 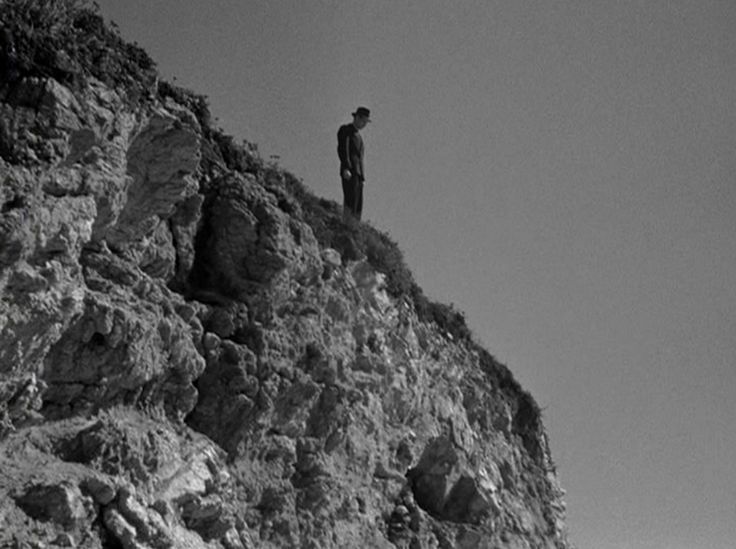 Flashbacks bring us to when Fontaine’s character, who’s never given a proper name in the film except “The Second Mrs. de Winter”, comes across her future husband Maxim de Winter standing at the precipice of a cliff, contemplating suicide. 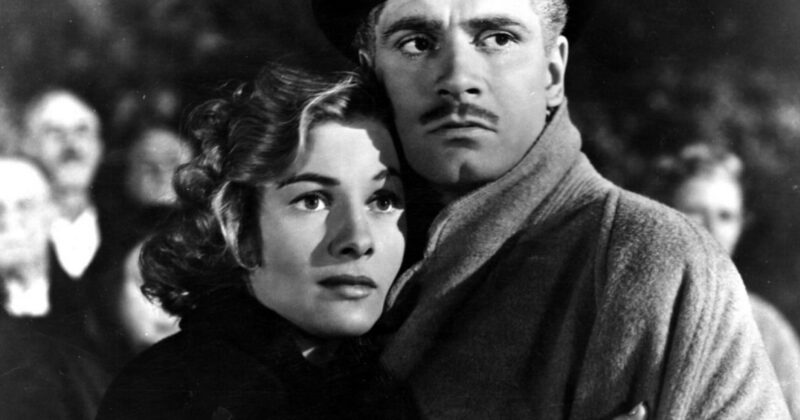 Maxim of course is played by the great Laurence Olivier , as tragic a romantic Gothic hero as you’ll ever find (and I include his role as Heathcliff in the previous years WUTHERING HEIGHTS in that statement). His wife, Rebecca, has recently died in a horrible boating accident, and the brooding de Winter is in Monte Carlo trying to forget. Maxim takes a shine to the young girl, a “paid companion” to snooty Mrs. Van Hopper (Florence Bates) and, after a whirlwind courtship, asks the girl to marry him. She accepts, and the couple return to England and de Winter’s lavish estate Manderley. The servants are all welcoming to Maxim’s new bride… all but one, that is. 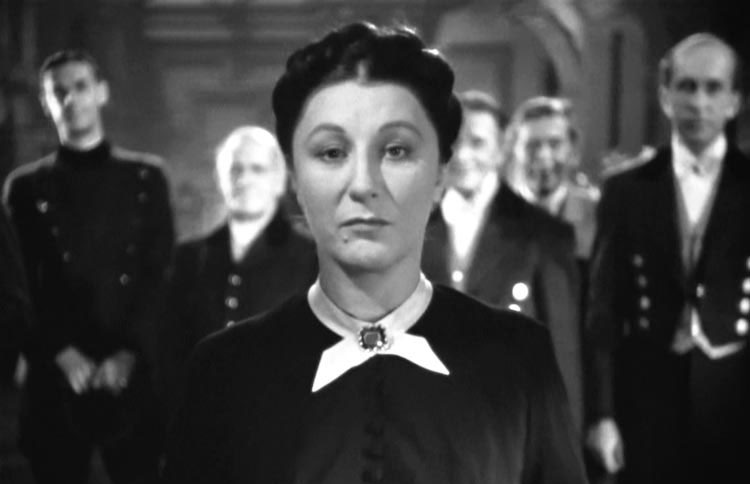 That would be Mrs. Danvers, head housekeeper, played to icy perfection by Judith Anderson . The ghoulish Mrs. Danvers gives the second Mrs. de Winter (and us) the creeps, as she slavishly devotes herself to Rebecca’s memory, lovingly caressing the dead woman’s clothing, keeping all her monogrammed possessions on display, and sabotaging the new bride’s costume ball. Anderson is disturbingly sinister as Mrs. Danvers, a role so iconic it’s been parodied time and again in movies and television skits, notably in 1946’s THE TIME OF THEIR LIVES, when Lou Costello says to similarly creepy housekeeper Gale Sondergaard, “Didn’t I see you in REBECCA?”. Things take a wrong turn for Maxim when Rebecca’s body is found in a capsized boat, though he’d earlier identified his late wife’s body elsewhere. This is when the truth about Rebecca finally comes out in a scene inside a seashore cabin, Maxim among Rebecca’s old things, as he tells his new wife the real story behind Rebecca’s death (there’ll be no spoilers, just watch the movie!). Olivier is brilliant in this scene, as are Hitchcock and his cinematographer George Barnes, who won an Oscar for his work. 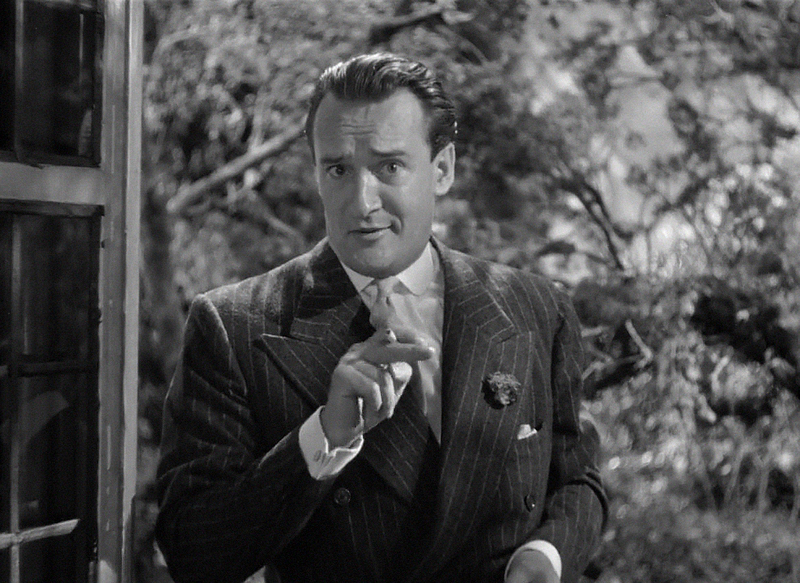 George Sanders is on hand as Rebecca’s “cousin” Jack Favell, a cad and a bounder who plays an integral part in the plot. Sanders always excelled in this type of role, and his Favell is one of his most memorable scoundrels. The supporting cast features such British Familiar Faces as Nigel Bruce , Leo G. Carroll , Gladys Cooper, Melville Cooper, Lumsden Hare, Reginald Denny , Forrester Harvey, and C. Aubrey Smith. Franz Waxman’s haunting score is among his very best, and that’s saying a lot. Waxman was the man behind the baton for classic scores like BRIDE OF FRANKENSTEIN, SUSPICION, HUMORESQUE, and SUNSET BOULEVARD, to name just a few. Producer David O. Selznick and director Hitchcock had totally different approaches to filmmaking, and frequently clashed during REBECCA’s production. 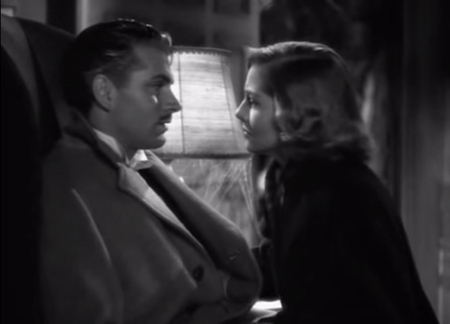 Hitchcock had a rocky relationship with Selznick, and in all the time he spent under contract to the producer, Selznick only used him for this, SPELLBOUND, and THE PARADINE CASE. All of the director’s other 40’s output was made on loan out until his contract expired in 1947. 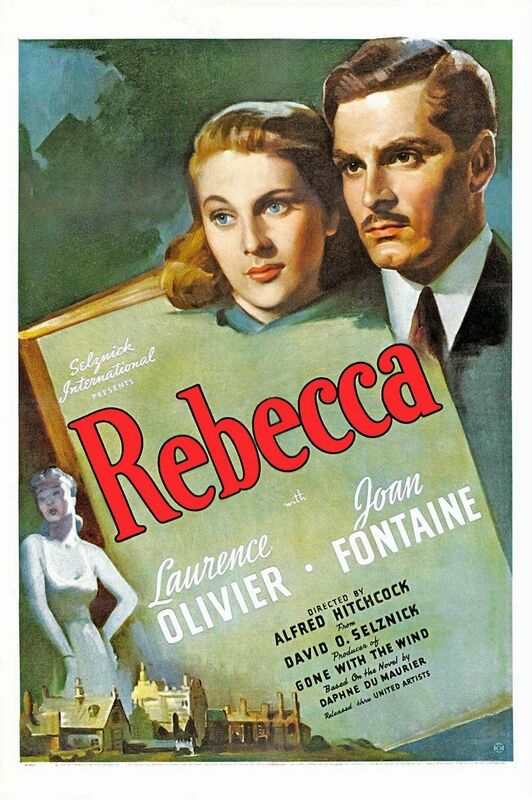 While the other two collaborations have their flaws, REBECCA is perfection in all respects, a film classic that has stood the test of time and essential viewing for movie lovers. You don’t come across films of this caliber very often, so if you have never seen REBECCA, I urge you to do so soon as possible. You will not be disappointed. Excellent film! So much atmosphere. Anderson is seriously creepy as Mrs. Danvers, always hovering in the background ready to prey on the new Mrs. de Winter when she is at her most fragile. I think this is one of Fontaine’s best performances. Olivier is very good too as a man who finds his past and demons catching up with him. Great review of a fantastic film!